The search found 29 results in 0.009 seconds. The internet of things (IoT) has revolutionary potential. A smart web of sensors, actuators, cameras, robots, drones and other connected devices allows for an unprecedented level of control and automated decision-making. 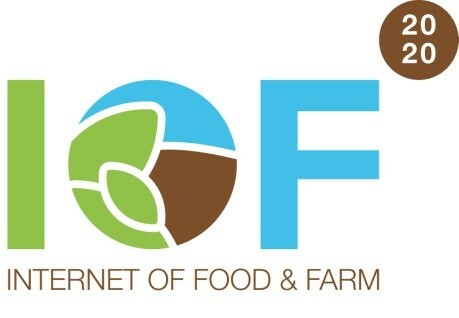 The project Internet of Food & Farm 2020 (IoF2020) explores the potential of IoT-technologies for the European food and farming industry. Teagasc – the Agriculture and Food Development Authority – is the national body providing integrated research, advisory and training services to the agriculture and food industry and rural communities. 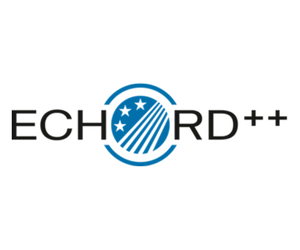 The robotics research project ECHORD++ (The European Coordination Hub for Open Robotics Development) will promote the interaction between robot manufacturers, researchers and users. It is the follow-up project of ECHORD (European Clearing House for Open Robotics Development, 2009 - 2013), which was installed as an incubator to drive innovation by facilitating the cooperation between academia and industry. The mission of the Agricultural Technology Adoption Initiative (ATAI) is to develop and rigorously test programs that improve the adoption and profitable use of agricultural technology by small-scale farmers in South Asia and Sub-Saharan Africa. The long-term objective of ATAI is to ensure that the poor derive greater benefit from existing and new agricultural technologies. FATIMA addresses effective and efficient monitoring and management of agricultural resources to achieve optimum crop yield and quality in a sustainable environment. It covers both ends of the scale relevant for food production, viz., precision farming and the perspective of a sustainable agriculture in the context of integrated agri-environment management. In modern greenhouses there is a high demand to automate labour. The availability of a skilled workforce that accepts repetitive tasks in harsh greenhouse climate conditions is decreasing rapidly. The resulting increase in labour costs and reduced capacity puts major pressure on the competitiveness of the European greenhouse sector. Present robotization of this labour has entered an high level of technological readiness. However, a gap remains which halts the transition from science to economic and societal impact; the so called ‘Technological Innovation Gap’. MycoKey aims to generate innovative and integrated solutions that will support stakeholders in effective and sustainable mycotoxin management along food and feed chains. The project will contribute to reduce mycotoxin contamination mainly in Europe and China, where frequent and severe mycotoxin contaminations occur in crops, and where international trade of commodities and contaminated batches are increasing. 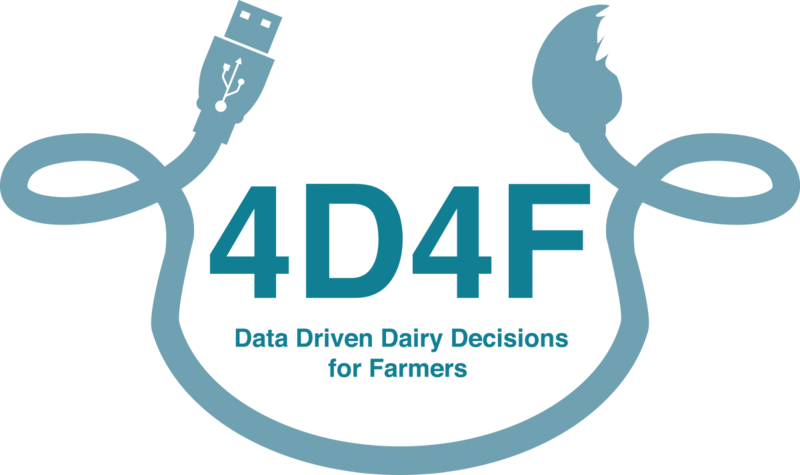 The Data Driven Dairy Decisions for Farmers (4D4F) thematic network will focus on the role which dairy animal and environmental sensors can play in collecting real time information to help make more informed decisions in dairy farming. The objective of the FIGARO project is to significantly reduce the use of fresh water on farm level through developing a cost-effective, precision irrigation management platform. 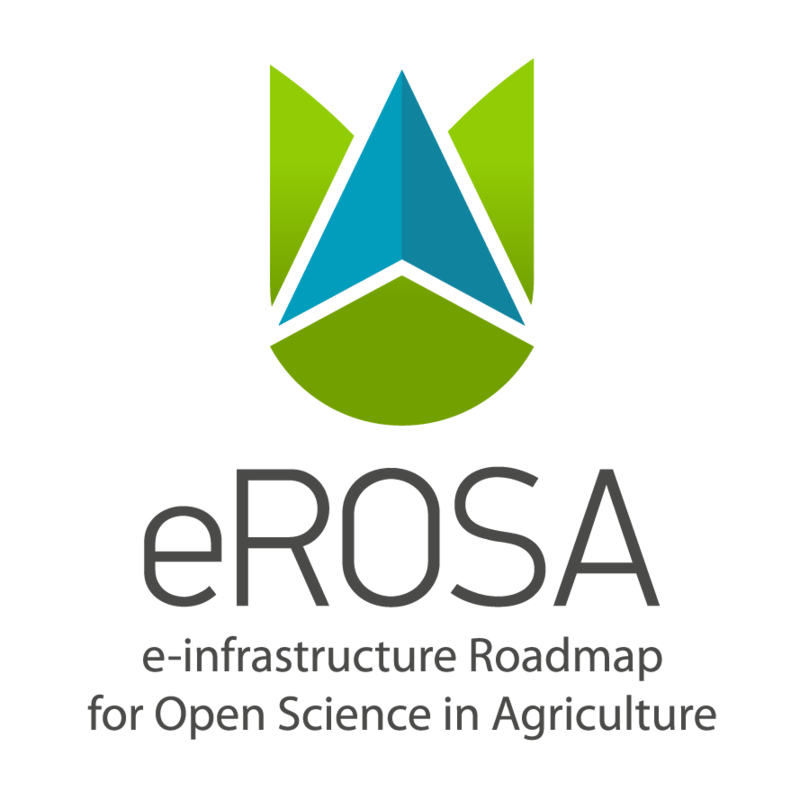 The platform will be structured for data acquisition from monitoring devices and forecasting tools, data interpretation, system control, and evaluation mechanisms enabling full decision support for end users at farm scale. These tools will be integrated with multiple state-of-the-art irrigation technologies and strategies as well as newly adapted devices leading to further increased water productivity.